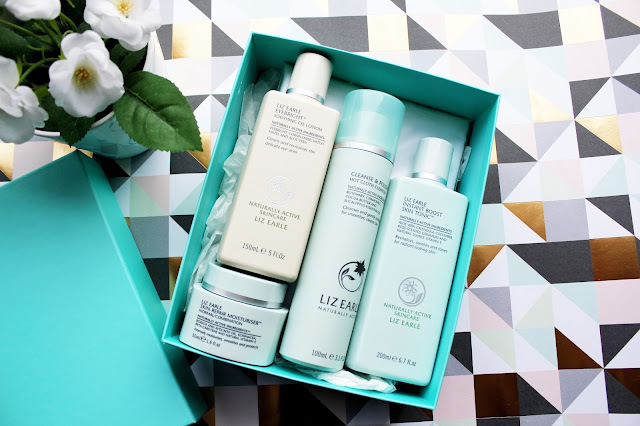 This skincare set may as well be called the skincare set of dreams (yes I love it that much) and it's absolutely amazing. 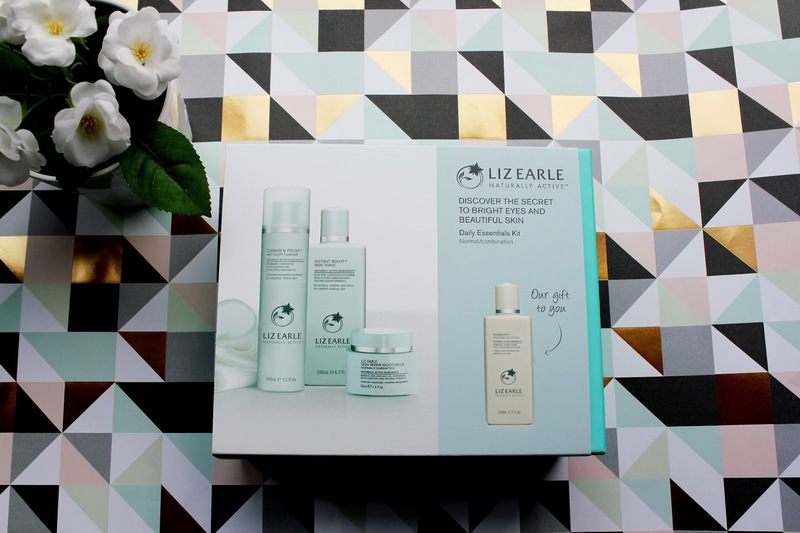 I picked this up with a John Lewis voucher as I wanted to try out the Liz Earle Moisturiser and Liz Earle Eye Lotion. I already use the skin tonic and cleanse and polish so it's good to have some back ups for when mine run out! This cleanse and polish is literally the dream product. I just can't stop using it, It's the product that has really made me love doing a skincare routine and looking after my skin. A lot of people use the cleanse and polish to remove make up but I like using this after using a micellar water. You squeeze about a 10p sized pump of this all over your face and soak the cloth in warm water and just wipe it off. It leaves me skin feeling refreshed, hydrated and clean. After using my cleanse and polish I add a few drops of this skin and tonic onto a cotton pad and swipe it all over my face to leave it feeling refreshed and toned. I love using this as it really refreshes my skin and leave it feeling hydrated. 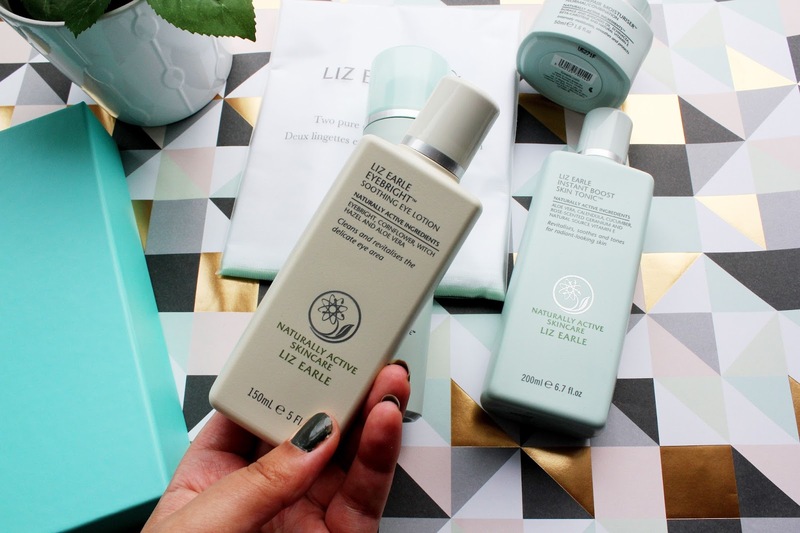 This is a new product in my Liz Earle stash and I'm already loving it. I have been looking for an eye product which will leave my eyes feeling more awake and reduces the look of my eyes feeling dry and puffy. I think this is going to be a regular in my skincare routine and I feel like it would work well to remove the last remaining bits of mascara. This is a moisturiser I've wanted to try out for a long time. So far I'm really impressed with this. I think it's essential in your skincare routine to have a moisturiser and this one works really well on my normal/dry skin. What's great about this moisturiser is a little goes a long way. This set costs £45 in total and in my opinion is a real bargain! 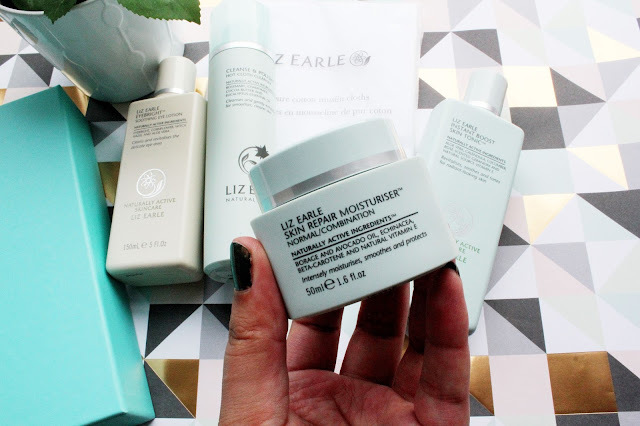 The moisturiser is £20 on it's own and the average price of a Liz Earle product is £15. Have you tried any Liz Earle products? What products do you like using in your skincare routine? 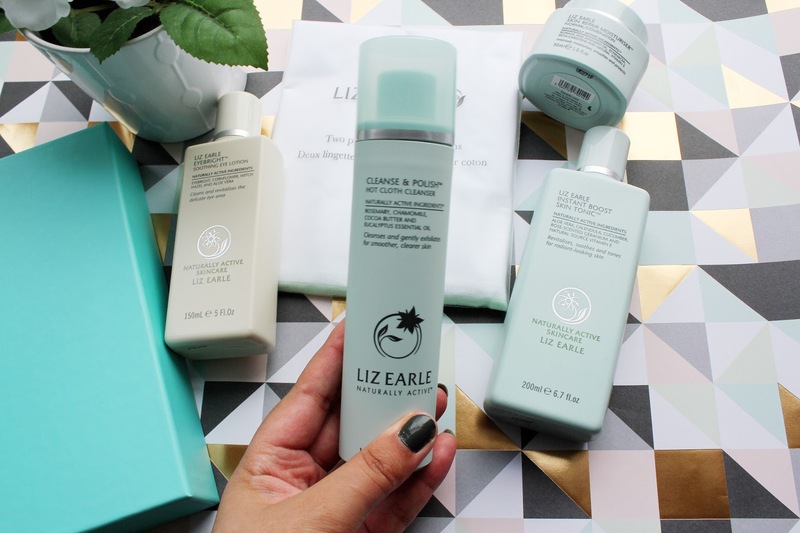 Cleanse and Polish is the absolute one! What a product! What a lovely set of products! 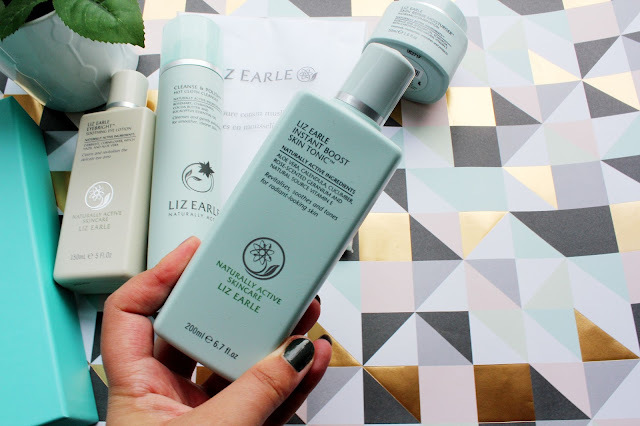 I would love to try Liz Earle products, I've heard so much about them!